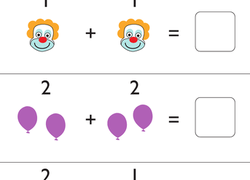 Give your child lots of fun practise recognizing and writing numbers 0–10 with these worksheets geared toward the littlest learners. 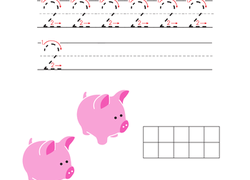 Kids can learn to trace and write their own numbers, count and record colorful objects, and add, subtract, colour, sort, and draw until they’re confident in their number writing abilities. 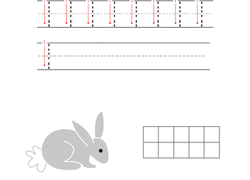 When they’re ready, have them move on to our Numbers 11–20 worksheets!